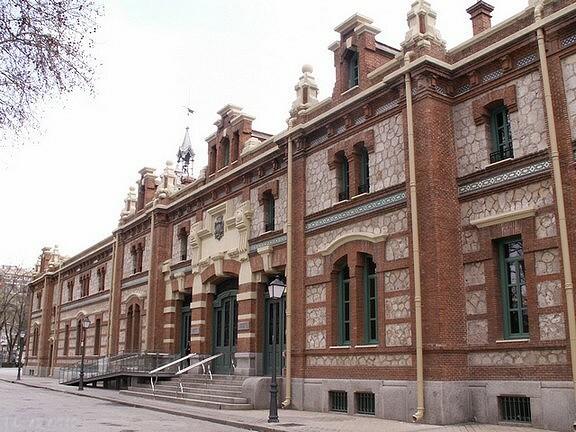 Visit a wide range of cultural events, including everything from modern art exhibitions to cooking classes, at the hub of arts and culture in Madrid, the Matadero. Matadero translates literally to slaughterhouse, and although this is a seemingly off-putting and avant-garde title for an arts centre, it makes sense considering the building’s history. 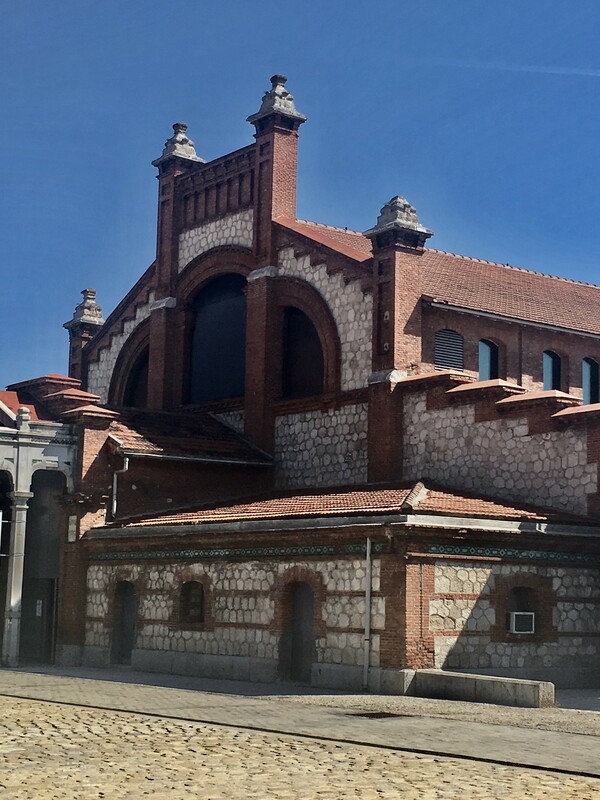 The centre was built on the grounds of the former Madrid meat market and slaughterhouse, and this transformation from the dilapidated structure of the meat market into a warm, modern gathering place for the community is part of what makes the Matedero so fascinating. 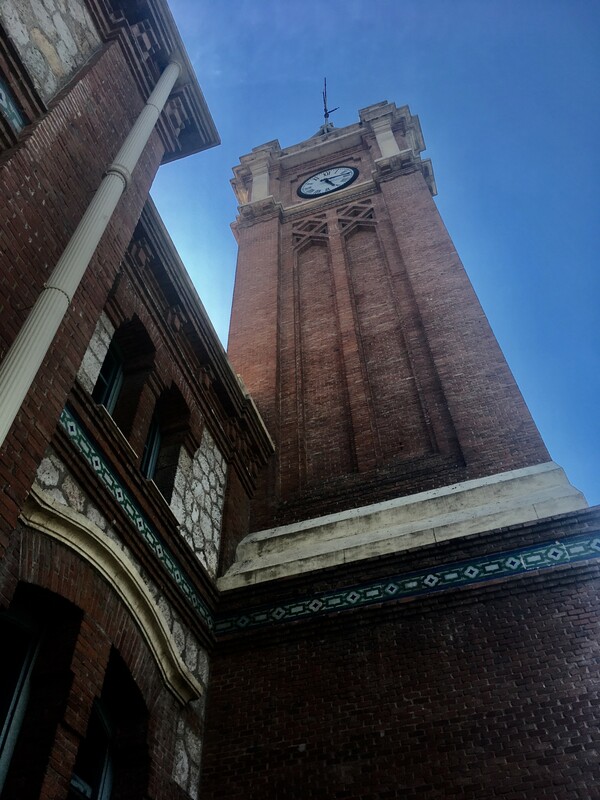 Its construction has breathed new life into the area, bringing together artists, performers, and members of the community from all walks of life to express themselves and learn about the arts. 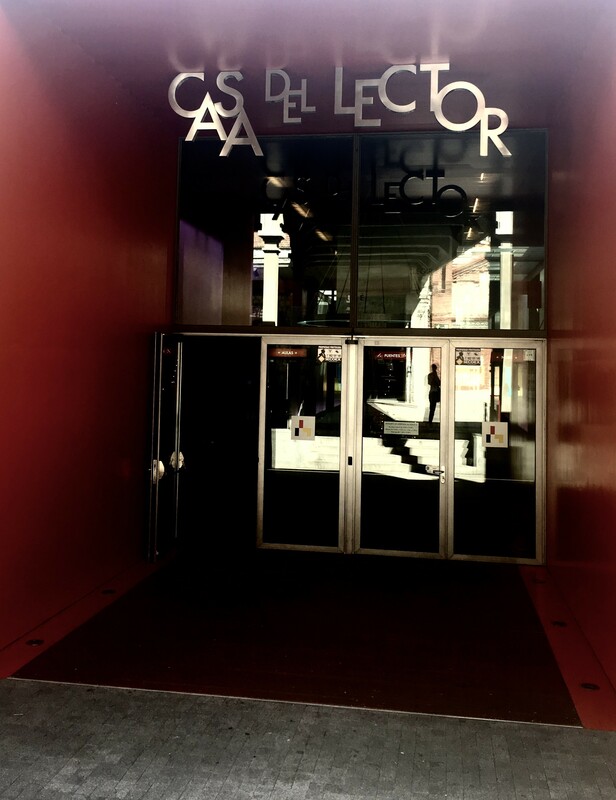 The Matadero welcomes artists from all over to put on lectures and events for the community, usually free of charge. The events featured at the centre vary greatly from month to month, showcasing everything from abstract art installations to practical classes on everyday topics for families. Ever since the Matadero was built in 2007, it has fulfilled a need in the community for high quality, easily accessible exposure to the arts, be it a concert, a class, an exhibition, or something else entirely. 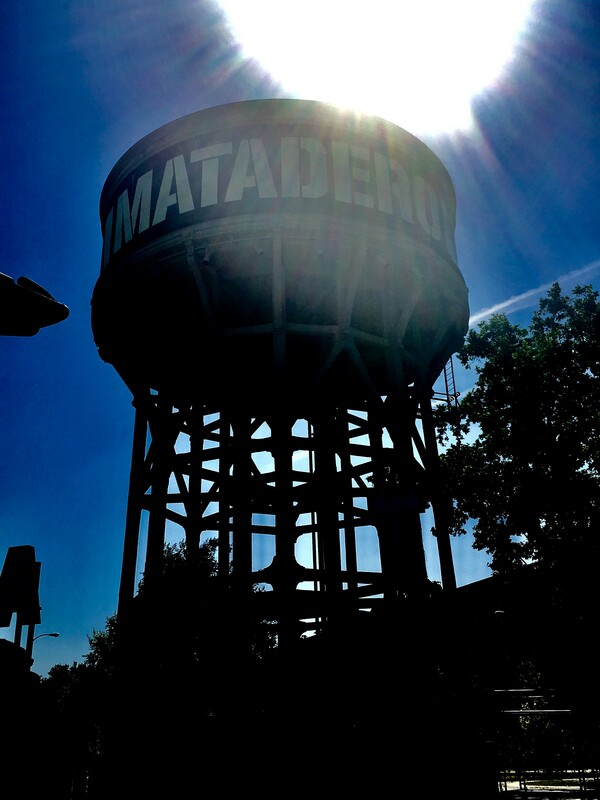 The Matadero has something for nearly anyone.